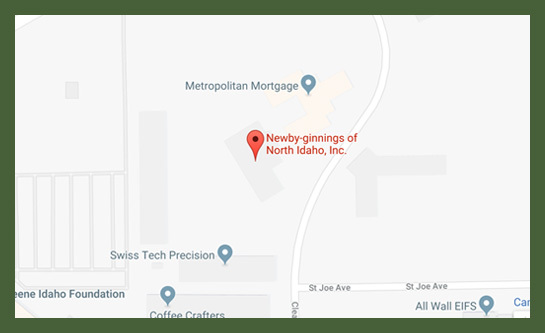 Newby-ginnings is a 5700 sq ft facility that provides household and personal essentials to Veterans, Active Service members and Gold Star Families. It is set up like a store with areas dedicated to clothes, shoes, household essentials, baby supplies, medical equipment, furniture, appliances and much more. We even have a library with books, movies, music and occasional video games. We recently acquired an additional 3400 sq ft of warehouse space adjacent to our shop to store large items and for staging pick ups and deliveries. This growth has given us the opportunity to accept more household items for our clients which will lead to a larger selection and shorter wait times for essentials they need immediately. If you have never been to Newby-ginnings, we invite to tour our facility.